A small black sphere contains all the magic that exists—past, present, and future. Without it, two worlds would not survive. But someone has done the unimaginable—stolen a piece of the sphere and fled from the world of magic into the world of man. The Magi are awake and they are legion, and only seven magicians, sorcerers, thieves, and killers can stop them. But as Asa will soon find out, among thieves, there is no honor. 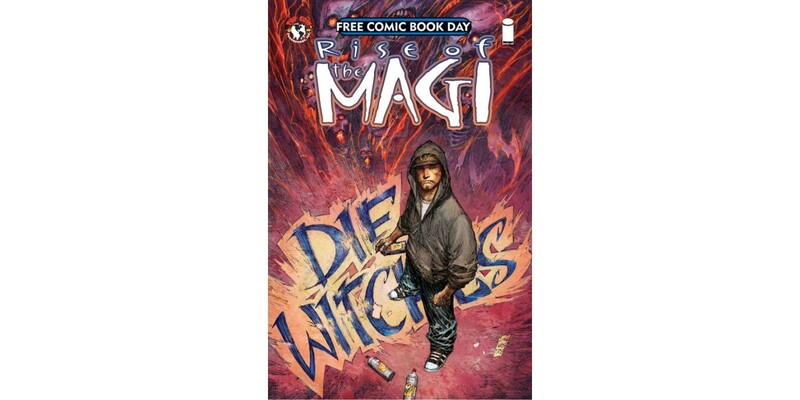 RISE OF THE MAGI #0 will be available on FREE COMIC BOOK DAY on 5/3, followed by RISE OF THE MAGI #1 in late May.